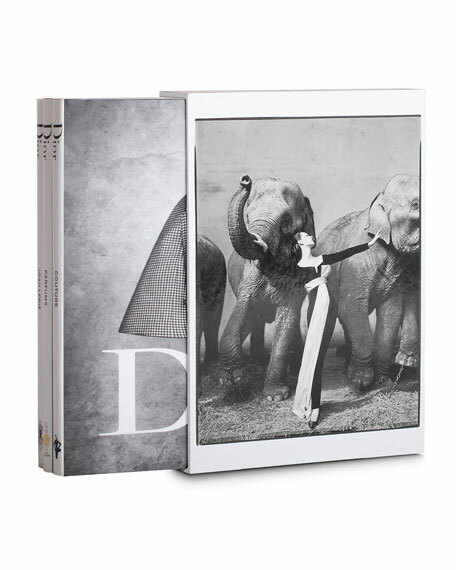 In three retrospective volumes presented in a collectible slipcase, Asslouline's Dior captures the most enduring images from each decade of the brand's rich history. 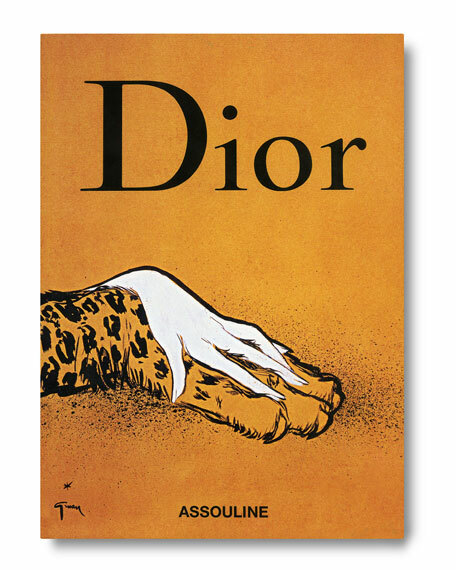 Immortalizing Dior's fashion, fine jewelry, and fragrance collections. 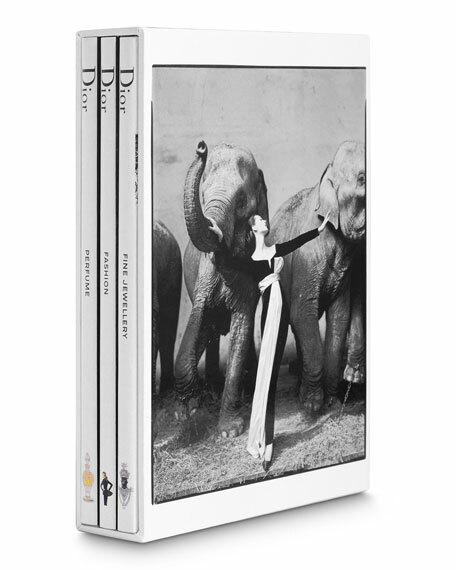 Set of the books in slipcover: Fashion, Fine Jewelry and Perfume. Each volume is 80 pages with 60 illustrations.